The constantly evolving digital media landscape continues to favor video content. More than 60% of marketers and small business owners in a 2016 survey conducted by Animoto expressed their plans to increase their investment in video marketing in 2017. Additionally, KPCPB predicts that online video will account for 74% of all online traffic this year. The video trend that is increasingly becoming popular across social platforms is live video broadcasting. Live streaming has become mainstream for a while now. But having the ability to do so using your social media account and brand pages is fairly new. Why should you jump on the bandwagon? Live video offers benefits that many visual media platforms do not. Not only does this capitalize on the popularity of video content, it also offers your target audience a unique experience to interact with your brand real-time. The inclusive, interactive nature of live video adds to an overall distinctive experience. There is an element of unpredictability that makes it an authentic piece of content. Even when the video could be saved and viewed later, the experience your viewers had during the broadcast remains one-of-a-kind. Another aspect that sets live streaming apart is the fact that viewers could influence the direction of the broadcast. They can react and comment in real time. The broadcaster can acknowledge and reply to their inputs too. This encourages a two-way conversation and provides a real human connection that could turn individual customers into a community. Give your fans a sneak peek of your new products or services. Take audience on a virtual tour. Whether it is your corporate office or the factory where your product is made, use live video as a way to help your intended audience connect with your brand more. Introduce your brand ambassadors, celebrity endorsers, employees, and loyal customers. The idea of doing a spontaneous live stream may seem appealing. But what if your followers do not show up? Maximize the potential of your reach and engagement by informing your audience about your scheduled live video. Let them know the details and what they can expect from your live video. Build up excitement by posting teasers or releasing key information about your live broadcast. Will you be interviewing a notable industry leader? Are you inviting special guests? Chances are your guests will do their own promotion. Share their social media posts accordingly to further boost awareness. You can experiment with a mix of text status updates, images, or a short video inviting people to tune into your live streaming. Utilize all your platforms—invite your blog subscribers, people from your mailing list, and followers in different social networks. More importantly, make sure to post another reminder a few hours before you go live. Preparation is key in ensuring the overall quality of your live video. Your audience does not expect a completely seamless broadcast. But taking the time to cover all the basics is best practice to avoid poor production value that may lose the interest of your audience. Ensure that you’re in an area with strong broadband connection to avoid losing video quality halfway through. Test the audio to guarantee the sound quality of your video. Keep background and ambient noise to a minimum as much as possible. Take note of the background and remove any distractions. For the live video, you can either use the front or rear camera. If your hands are shaky, use a tripod to stabilize the video. Or get creative and let your phone lean on a stable background. You can also consider delegating the task to a colleague. Make sure that your phone has enough battery life to last the entire broadcast. Forward your calls during your scheduled live broadcast time to avoid any interruptions. The title and description for your live broadcast matters. It’s what people see first when your content is shared. Make sure your description clear, concise and compelling! Is it your first time to do a live broadcast? Practicing can’t hurt. On your personal Facebook account, you can set your privacy to ‘Only Me’ and do a dry run of your talking points so you can familiarize yourself with the process first. You need to get used to reading comments, engage your audience, stay on topic, make your point, and promote your brand in an exciting way. Have a list of talking points to keep your discussion on track. The actions of brands on social media are often seen as an advertisement. On the contrary, live broadcasting is a raw, less polished, and more genuine. So take the opportunity to engage with your audience. Make your live streaming interactive by responding to comments, answering questions or simply acknowledging the presence of your viewers. Level it up by addressing the people who comment and ask by name to make the interaction more personal. Introduce yourself, your company and give the audience an idea of what you plan to cover. Give them an estimate of how long the broadcast will be. Unlike already published videos that show how much viewers will spend watching, live videos are unpredictable. Manage the expectations of your viewers in terms of time commitment. Encourage comments and other forms of feedback. More importantly, thank everyone who are participating. Reintroduce the topic of your discussion every at least once during your broadcast. There may be viewers who are tuning in midway and may need a little context on what your talking points are about. End your live broadcast with a call to action. Encourage them to share the video. Let them know how they can contact you should they have any follow-up questions. Are you doing another live video soon? Share when your viewers can expect it. Each live streaming platform has its own sets of advantages and drawbacks. Before anything else, identify which social media platform works best for your brand. Take a closer look at your buyer persona to find out where your target market hangs out online. 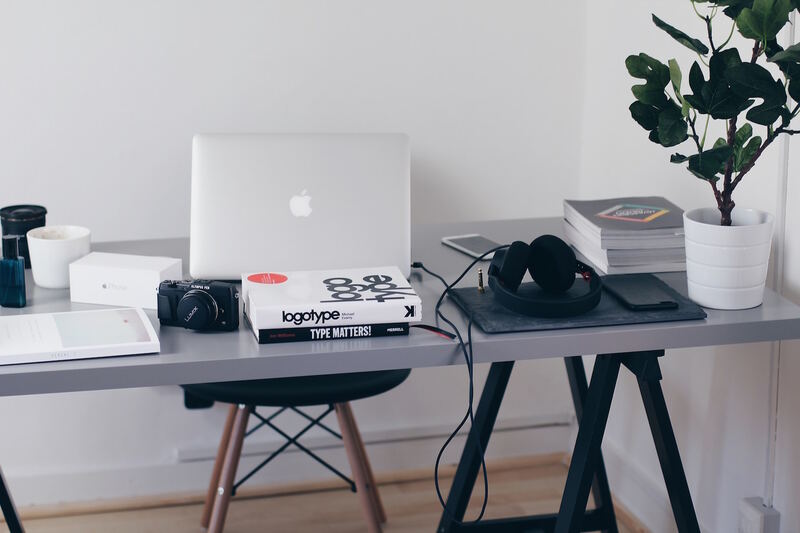 Take note that it is not so much about picking the easiest or most popular platform, but the one that has the most attributes that are beneficial to your brand. Since Facebook Live rolled out globally on April 6 last year, it has risen to be the most popular live streaming platform on social. This does not come as a surprise since Facebook has over a billion monthly active users. The audience size is probably one of the biggest benefits of using Facebook Live. With Facebook’s advanced built-in camera functionality, the platform is ideal for face-to-camera videos, studio broadcasts, as well as live broadcast from events. The broadcast can last up to four hours. Additionally, there is an option of a full range of reactions and the ability to comment on the post real-time. The tech giant provides broadcasters with actionable data through comprehensive analytics. Aside from this, you will be able to view the statistics of the reactions, comments and shares garnered by your live broadcast. Marketers are able to choose an audience, which is one of the superiorities of live broadcasting on Facebook. You have the capability to segment your followers based on certain parameters and provide each group with targeted content. 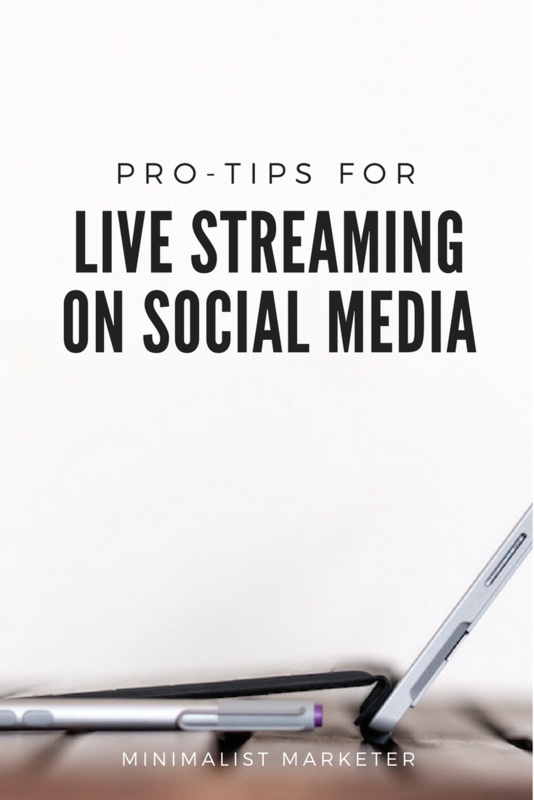 If you are looking for maximum reach, experiment, measure your results and optimize for future live broadcasts, Facebook Live may be best suited for you. Periscope, owned by Twitter, made a huge buzz as an early player in the live streaming. The social media sharing application has fully integrated the functionality by December 2016. Twitter users no longer need to sign up on Periscope to live stream. Meanwhile, users of both platforms are able to reach their audience simultaneously in one live broadcast. Whereas Facebook is great for planned live broadcasts, Periscope is perfect for short, spur-of-the-moment live broadcast videos. One of the key features of Twitter as a live streaming platform is discoverability. Your live broadcast video will be available on a standalone application that focuses on this one key functionality. This gives you more exposure and reach. The Facebook-owned company is a new contender in the social media live streaming arena. However, up until recently, it did not offer one key feature that is sought after by many live broadcasters—the option to save your content when the live broadcast ends. But Instagram is not holding up on releasing updates to its offerings. One such update finally addressed the concern of content producers that use the platform as their main marketing channel. Now, users are able to save the live stream video in their camera roll once their live video stream is over. Live video broadcasts on Instagram can last up to one hour. Followers will be notified when you go live. During the broadcast, you are able to view the comments and reactions from viewers in real time. There’s also a sense of discoverability. Live videos are shown on the Explore tab of Instagram. Trending broadcasts based on the viewership, engagement as well as location are featured on the top of the tab. This move finally puts the platform in the same league as its competitors when it comes to live broadcast offering. More importantly, it has the best usability among the three. These platforms have certain metrics you can use to gauge the response of your viewers.For Periscope, the stats include the total number of live viewers, replay viewers, time watched, and the total amount of time your video has been viewed. Facebook provides a more comprehensive analytics for live broadcasting so you’re able to measure the performance of your streaming better. You’ll get to see average percent completion, unique viewers, minutes viewed, 10-second views, total comments, likes and shares. There is no analytics for Instagram live videos but you’ll get to see the number of users watching your video live and the total number of viewers that got to see any part of your video.